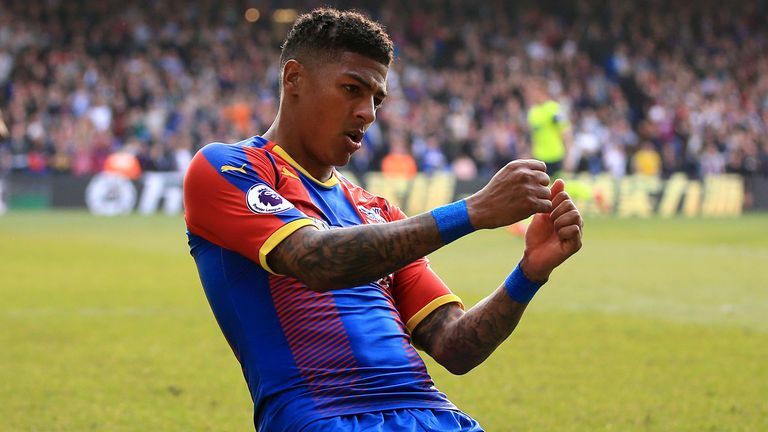 There were wins for Liverpool, Manchester City, Manchester United and Chelsea while Huddersfield were relegated following their defeat at Crystal Palace. Southampton played a 4-3-2-1 formation and it was effective against Brighton, with opposition manager Chris Hughton conceding Ralph Hasenhuttl's side were the better team. Burnley were back to their reliable and hard-to-beat best in their vital 2-0 win over Wolves on Saturday - ending a run of four Premier League defeats in the process - a victory that boosted their survival hopes. Marco Silva has perked Everton up at just the right time to lift spirits around Goodison Park. 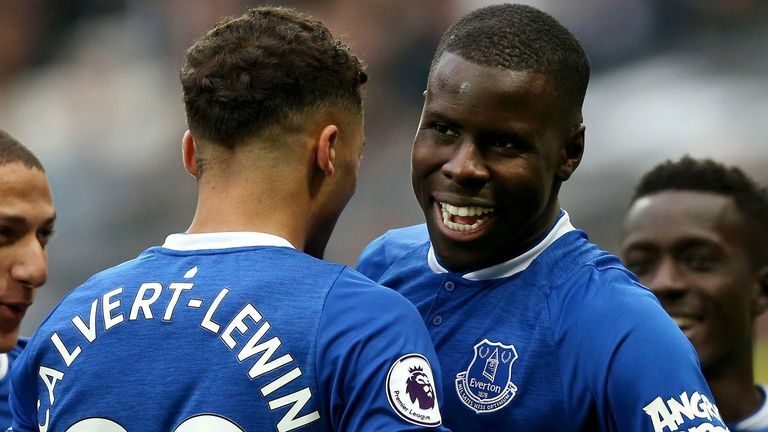 Everton picked up from where they left off in their victory over Chelsea before the international break with a classy performance at West Ham, where they completely dominated in every department. Everton on track under Silva? Brendan Rodgers is already having the desired effect at the King Power Stadium and is getting the best out of a talented squad. Jonny Evans, Ricardo Pereira and Youri Tielemans are emerging as central figures in the side that has often relied on Jamie Vardy and James Maddison for inspiration. After half an hour it looked like City would be hitting 5+ goals for an 11th time this season. 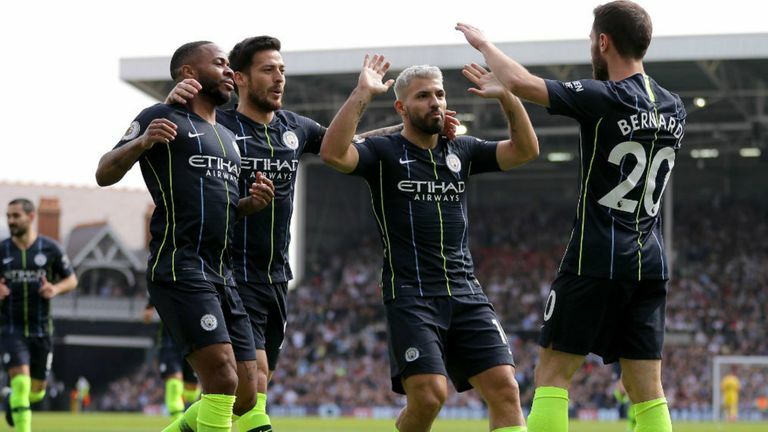 Slick, energetic and completely dominant, Pep Guardiola's side had Fulham chasing shadows in the opening period, and though it ended only 2-0, City were rarely if ever in danger of conceding. Once again Bernardo Silva was the subtle star of the show. The perfect long-term replacement for his namesake David, the Portugal midfielder rarely puts a foot wrong, and deserved his goal and assist. Cardiff may have lost to Chelsea but they caused Maurizio Sarri's men more than a few problems in their 2-1 defeat, with Josh Murphy and Sean Morrison putting in standout performances. This wasn't vintage Liverpool. It wasn't even a good Liverpool display. 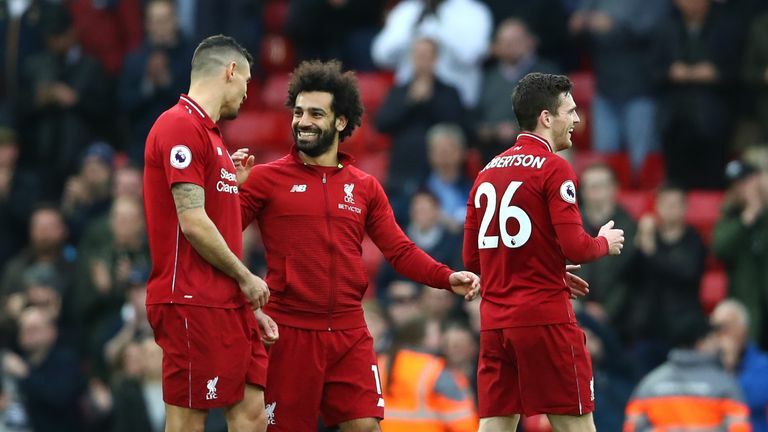 But Jurgen Klopp's side did show they have the fight required to take this Premier League title race to the wire. The midfield three of Gini Wijnaldum, James Milner and Jordan Henderson weren't necessarily pretty to watch - they were rarely able to take control of the ball and produce any kind of flow - but their work rate and willingness to get stuck in was key to Liverpool stopping Spurs. To add, their full-backs won them the game again. 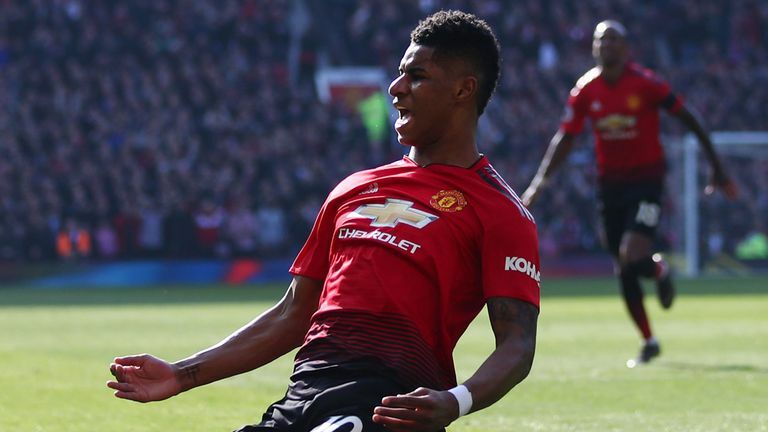 A few days after Ole Gunnar Solskjaer was confirmed as Manchester United on a permanent basis, United produced arguably their poorest display under the Norwegian as they edged past Watford 2-1. United were careless in possession, struggled to build any momentum and were on the back foot for much of the match, as highlighted by the fact they had eight shots compared to 20 from Watford. But there were positives in the defensive display as Luke Shaw impressed at left-back and Phil Jones and Chris Smalling managed to largely keep Watford at bay. United also looked threatening on the counter through Marcus Rashford and Anthony Martial, both of whom scored. 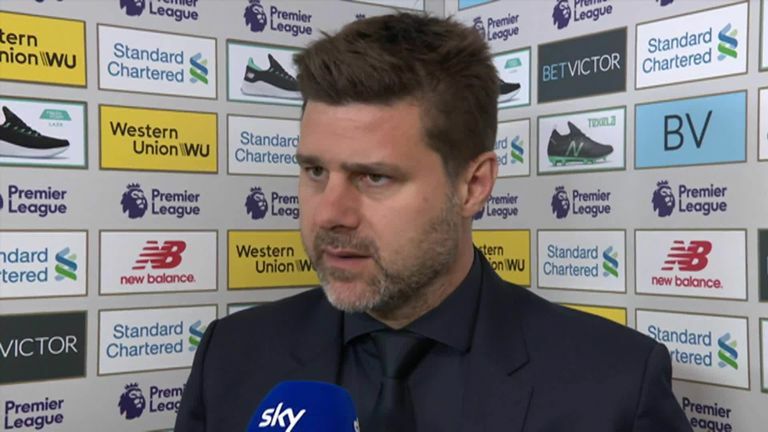 "We dominated the game, had possession for long parts of the game, created more chances, had more shots, more corners, but we didn't score and they punished us." Javi Gracia summed up Watford's frustrating afternoon at Old Trafford nicely. Watford did plenty right against Manchester United as they controlled much of the game and created most of the openings. However, they were made to pay for their lack of a cutting edge and a defence that was caught out when United countered. Five minutes before Liverpool's winner, Spurs could have won it themselves. Racing through on goal with sole defender Virgil van Dijk occupied by Heung-Min Son, Moussa Sissoko blazed over. Of all of Spurs' midfield and attacking players, Sissoko may have been the last man Mauricio Pochettino wanted on the ball. It's fine margins, and now after four defeats and a draw Spurs are in a real battle to make top four, a battle they should never have got themselves involved in. Brighton won the possession battle against Southampton, but they had just the one shot on target out of the 14 attempted because, on the most part, their south coast visitors forced them into attempts from distance. 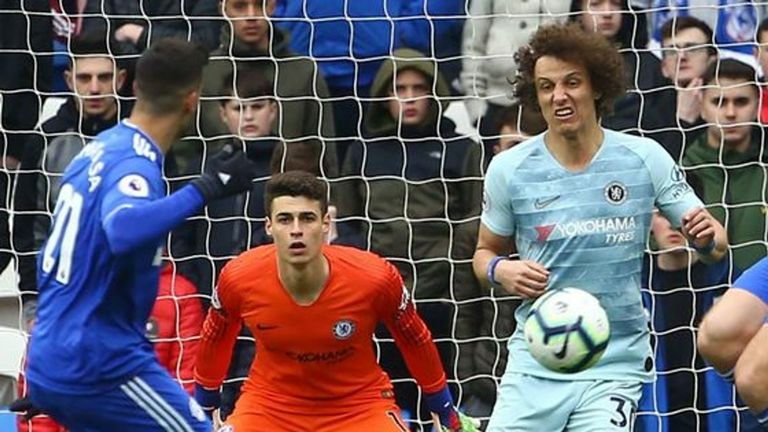 Chelsea may have edged past Cardiff but they did so in controversial circumstances as Azpilicueta's equaliser should not have stood. Wolves produced a lacklustre performance at Turf Moor, with the visitors perhaps distracted by next weekend's huge FA Cup semi-final with Watford. Yes, this was against the champions and potentially one of the best Premier League sides we've ever seen. Yes, they are adjusting to life under a caretaker manager. But Fulham shot themselves in the foot for both goals. Timothy Fosu-Mensah and Joe Bryan saw loose passes capitalised on for the goals, while at the other end Fulham failed to have a shot on goal for the first time in a home league game since 2010. That's 188 games ago. The away-day blues continued for the Cherries, whose manager Eddie Howe will be concerned by the sheer lack of quality and application from his side. Relegation fears might be distant but this was a troubling display which bar one Callum Wilson chance never looked like being punctuated by a sustained period of pressure, let alone regular attempts on goal. The Hammers produced a dire display against Everton at the London Stadium. They had just three shots on goal, which was their lowest in a home Premier League game since 2005/06, and players were subjected to boos from disgruntled supporters.